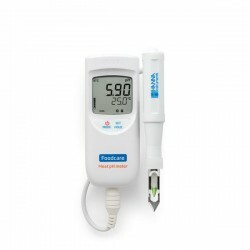 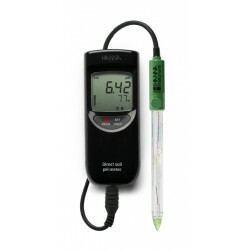 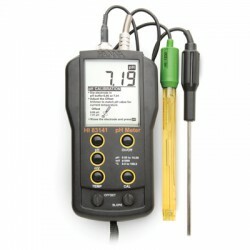 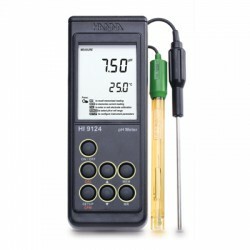 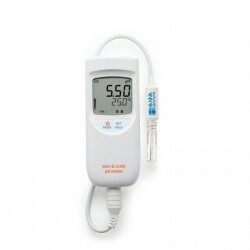 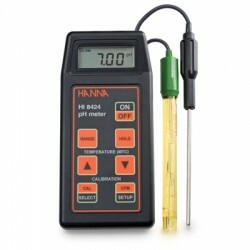 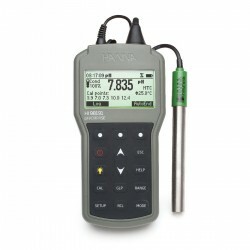 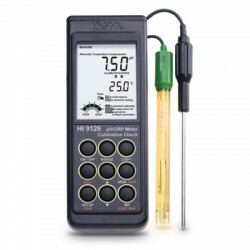 HI-99141 is a portable, microprocessor-based pH and temperature meter specifically designed for boiler water or cooling tower water measurements. 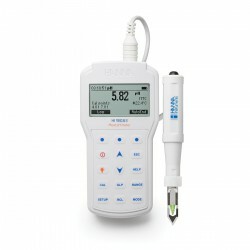 It comes with a HI-729113 probe, a rugged double junction pH electrode with a flat pH sensor and titanium body. 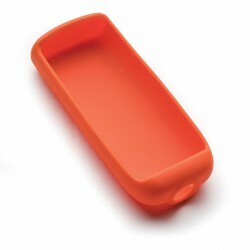 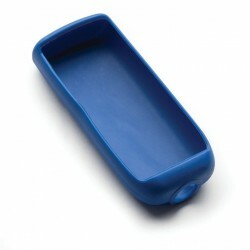 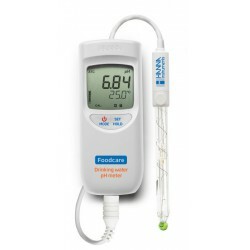 The electrode has a peripheral Teflon® junction for maximum surface contact and the flat pH tip is easy to clean and prevents solids from collecting on the sensor. 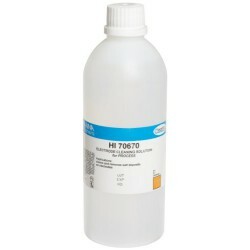 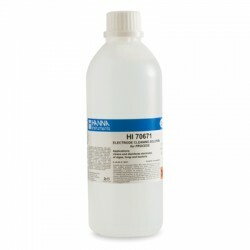 Chemicals used to minimise scale, corrosion and foaming require an optimum pH. 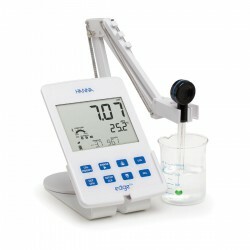 Measuring and controlling water quality helps minimise these effects. 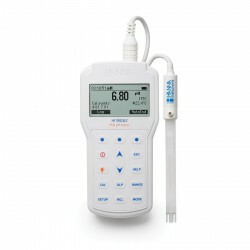 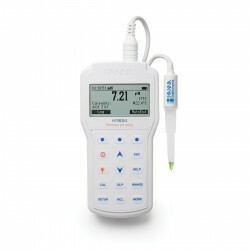 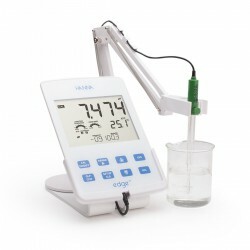 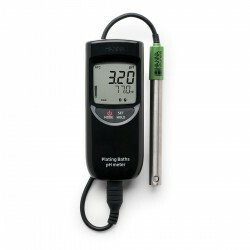 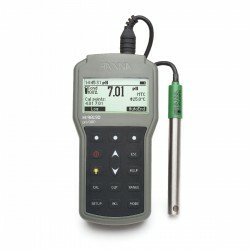 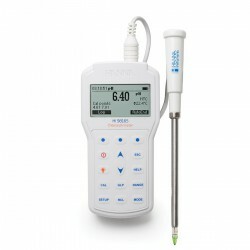 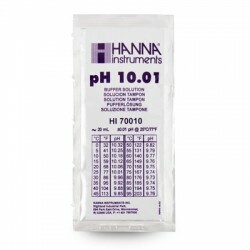 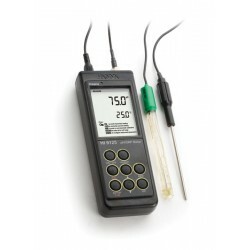 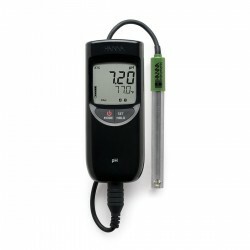 The HI-99141 pH meter is a portable, lightweight meter with two button operation that is simple to use. It is delivered with a rugged pH electrode protected by a titanium body that is perfect for the pH measurement of treated boiler, feed water and steam condensate. 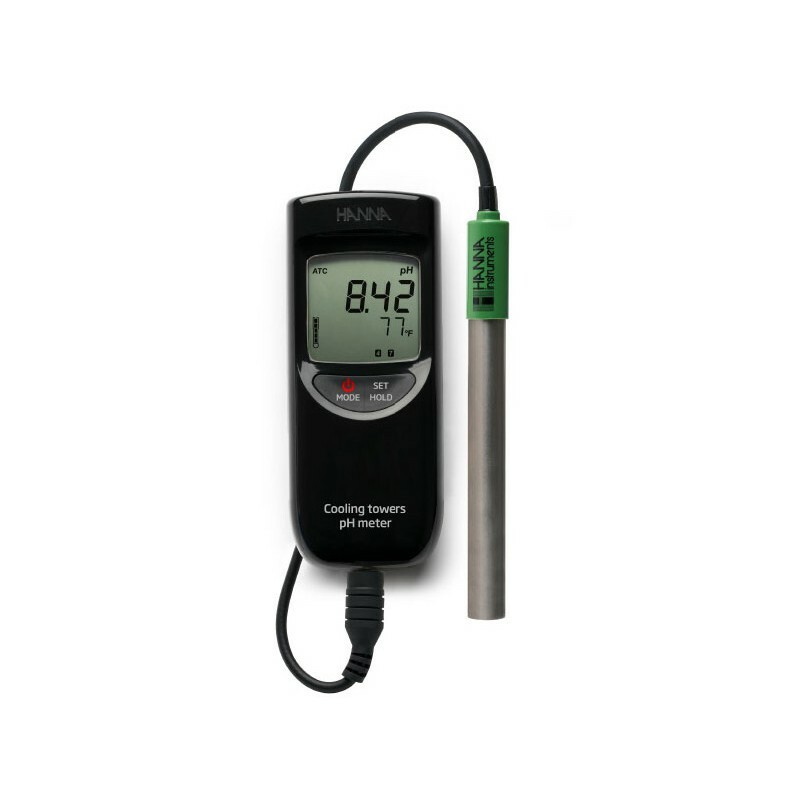 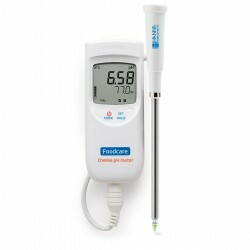 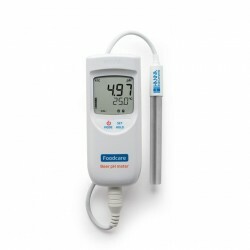 A built-in temperature sensor allows simultaneous temperature compensated pH and temperature readings and an integral pH sensor pre-amplifier provides measurements impervious to noise and electrical interference.